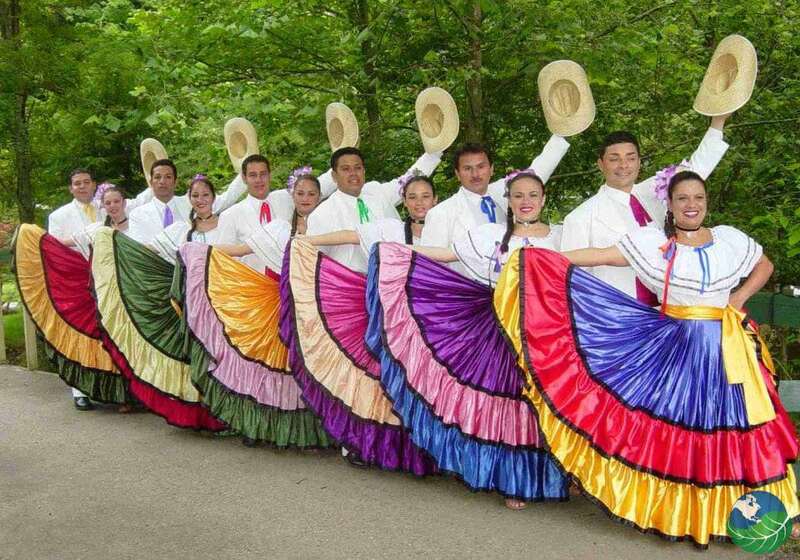 Costa Rica Music and Dances - Caribbean, Traditional and more. Sitting right in the middle of Central America, and sandwiched between hotbeds of musical innovation like Mexico, Colombia, and the Caribbean, it goes without saying that the streets of Costa Rica are always filled with great music. That is not to say that Costa Rica hasn’t made contributions of its own, however, and its indigenous folk traditions are both colorful and lively. 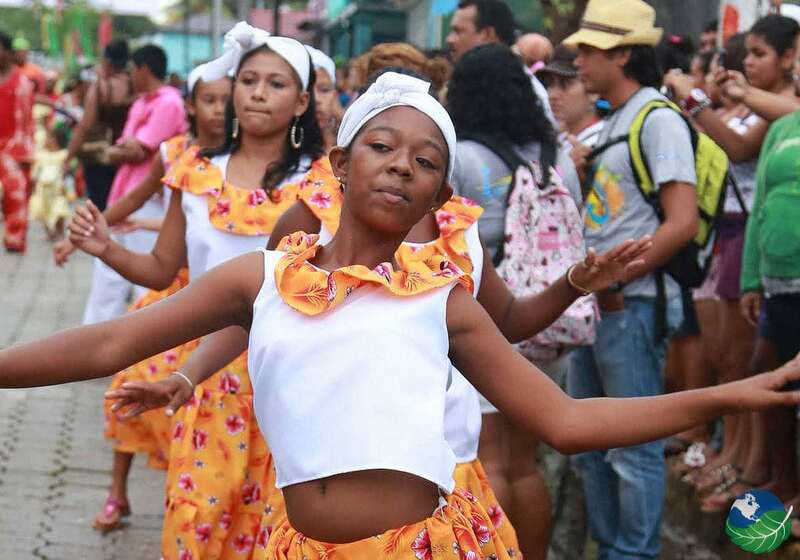 Seemingly every village has its variation of native Costa Rica Music and Costa Rica Dances. Often accompanied by flamboyant dances, you can hear these in village squares across the nation. Costa Rica has made its contributions to world music as well and it is part of Costa Rican culture. You can still hear its native folk music in villages across the country. This is often accompanied by traditional dances. This genre draws from many different origins to create the sound it has today. Indigenous people had been making music in the area for thousands of years and had developed their instruments and scales. When the Spanish arrived, they brought their musical traditions – and introduced several new instruments, while later immigrants from other European country’s also contributed to the mix. The final influence that helped develop the sound of Costa Rica music came from the African population, and this input affected the rhythms in particular. You can see these different elements in the diverse selection of instruments used in the nation’s folk music. The ocarina, quijongo (a stringed instrument played with a bow). Also, a native version of the oboe all predate the arrival of the Spanish and are still used today. European instruments such as the guitar, the accordion, and even the violin are important factors in Costa Rica music, as are an array of brass instruments. African contributions include several types of drum and the marimba. While Costa Rican folk music is broadly similar across the country, there are regional variations. 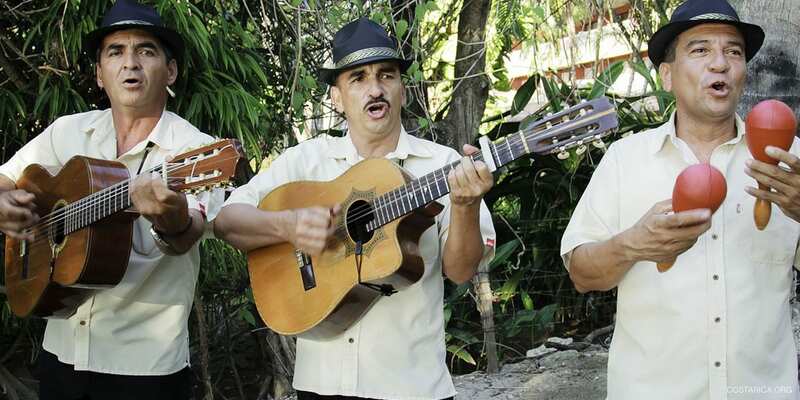 The province of Guanacaste is one of the country’s musical hot spots. Much of its traditional songs were designed with dancing in mind. It relies on the interplay between trumpets and the marimba to create a lively, almost marching-band style sound. The Central Valley is noted for its ‘seranatos Campesinos. Perhaps the most Spanish-sounding type of Costa Rica music. They use guitars to create haunting songs lamenting the hard life of ordinary people. A final musical genre which has a long history in Costa Rica is classical music. Although far removed from the orchestras of Europe. Costa Rica’s elite saw it as a way of connecting with the outside world. It allowed them to demonstrate their cultural sophistication. There are several orchestras and opera groups within the country. As well as a few grand theaters for them to play in. There are several genres of music which are popular right across Latin America that are equally loved in Costa Rica due to their shared past and language. 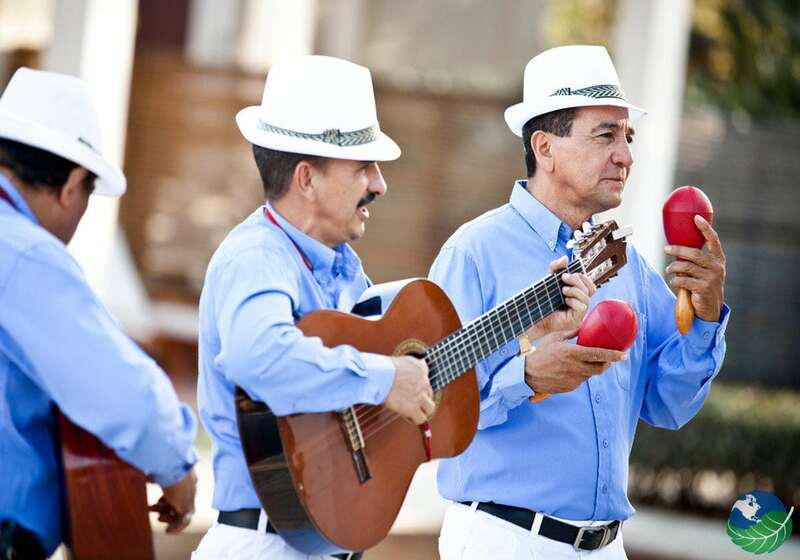 There is no specific Latin genre that dominates the Costa Rican music and dancing scene. Instead, choices are made according to the geographic area, mood, and personal preference. For a good party, salsa is often cranked up. While developed by the expat community of Puerto Rica in New York, this genre of music also carries Cuban influences. It is characterized by fast and energetic rhythms and the explosive interplay of instruments. Cumbia finds its origin in Colombia’s northern coastline and carries strong influences from the black population. In its purest form, the Cumbia carries strong similarities with the music of West Africa. With its long Atlantic coastline, the music of the Caribbean has also found great popularity in Costa Rica. Latin-Caribbean music is played across the country and is imported from Cuba, the Dominican Republic, and Puerto Rico. Merengue was introduced in the 70s and is a good example of how music finds its way across borders. Bachata is a genre that gets played during more calm and down-tempo occasions. The lyrics tend to center around love and heartbreak and generally lacks the energy of other Latin American styles. Non-Hispanic Caribbean music has also made headway in Costa Rica – especially among the black population by the Caribbean coast. Calypso – which has its origins in Trinidad – is a striking example of this. Displaying strong African influences, the beat and style can be back to a particular ethnic group living in southeast Nigeria. In Trinidad the dance was used by the slaves to communicate without the knowledge of their guards. In the 20th century, it spread across the Caribbean regions. Together with its sister genre, Soca, it got established in Costa Rican consciousness, and its laid-back sound works perfectly on the beaches of the Caribbean coastline. The other musical powerhouse of the region is Mexico, and many genres which originate there have found an appreciative Audience among Ticos. 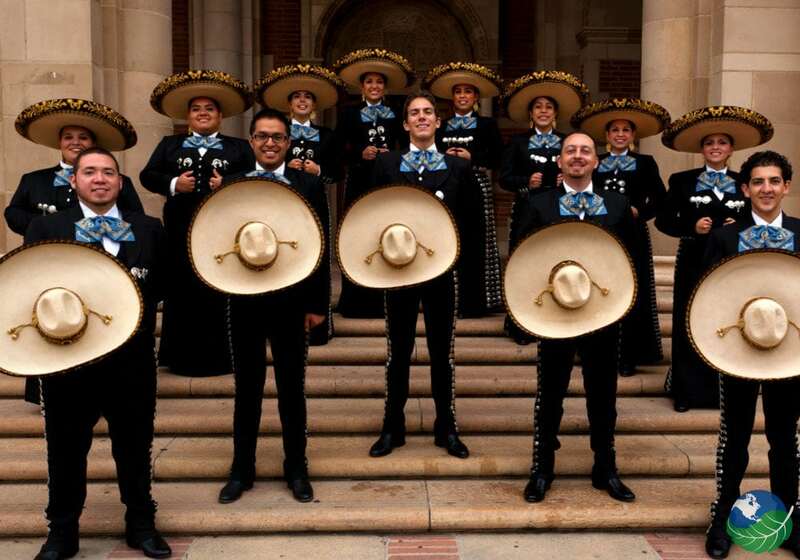 Styles like Ranchera, Corrido, and Norteno listened to by some, and you might even come across the occasional Mariachi band. These are most popular among older Ticos. Many members’s of Costa Rica’s black community settled here from Jamaica to work on the banana plantations of the South East. 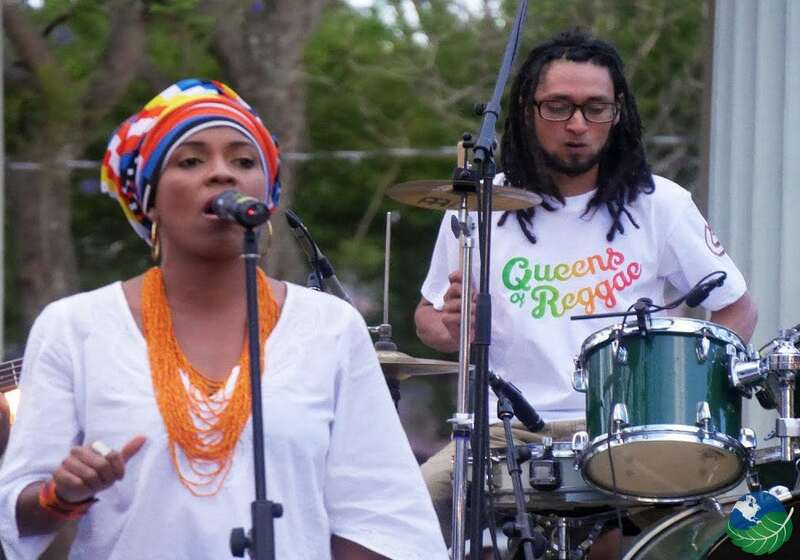 They brought their music with along, and so reggae is now part of the life in the Southern Caribbean of Costa Rica. 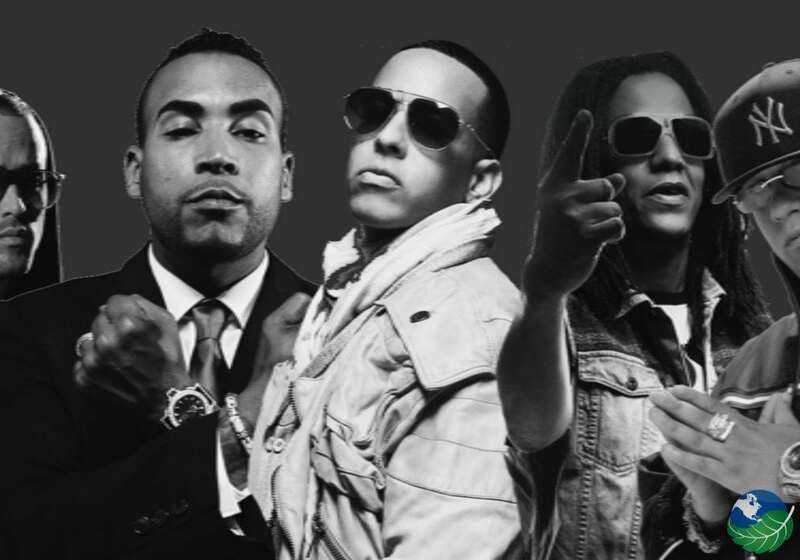 A final – and more recent – import is Reggaeton, which can often be heard blaring from passing car windows. Most popular among young people, it has a loud, distinctive beat, and roughly seen as a Latin version of American Hip-hop or R&B. 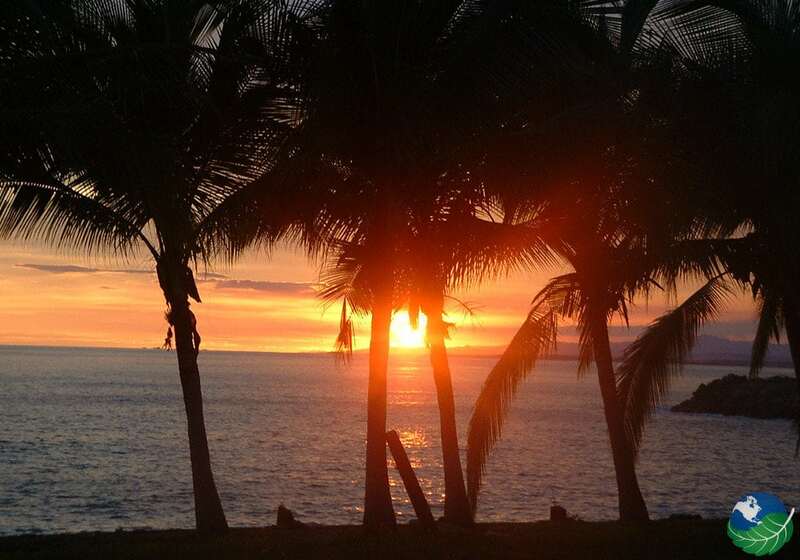 It is enjoyed right across the Spanish-speaking world, and Costa Rica is no different. In today’s interconnected modern world, music increasingly crosses borders, and young people especially are listening to western sounds – as well as creating some new ones of their own. As is the case almost everywhere, many Costa Rican teenagers are just as happy listening to the latest American pop music as they are to Spanish-language genres. The influence of Western music does not stop there, and in the more cosmopolitan cities, you will come across the same musical tribes as you would in any American town. Spend enough time in San Jose, and you will encounter metalheads dressed in black and listening to the latest Metallica albums. You might also notice young people wearing caps and sportswear while listening to American hip-hop. Costa Ricans are not just listening to these genres. However, they are also trying their hand at making them. Bands like Gandhi, Evolution, and Syntagma have emerged in the last few decades and have contributed significantly to Costa Rica’s native rock scene. There are now many Tico hip-hop artists putting out records, and the country’s electronic scene has exploded thanks to the work of a growing collection of DJs.